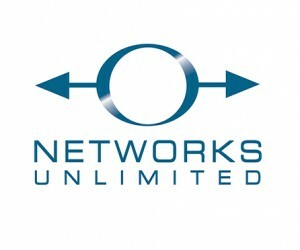 South African value-added distributor of converged technology, data centre, networking, and security technology solutions, Networks Unlimited has been named as the first distributor for the Sub-Saharan market of the global leader in broadband and hybrid WAN solutions, Silver Peak, and will immediately offer the high-performance Unity EdgeConnect SD-WAN solution across the region. “Globally, we are seeing a unprecedented demand for SD-WAN solutions – in fact, it is off the charts - and IDC predicts the market will reach $6 billion US by 2020. 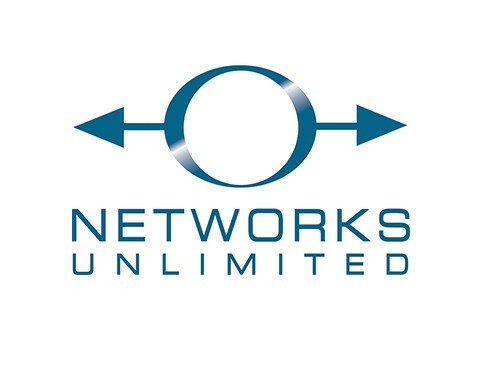 Silver Peak understands where the SD-WAN market is heading and Networks Unlimited takes great pride in now offering the highest performing SD-WAN solution on the market to our customers,” says Anton Jacobsz, managing director at Networks Unlimited. Unlike alternative SD-WAN solutions that focus simply on allowing enterprises to leverage internet connectivity, Silver Peak uniquely delivers a level of broadband quality of service that increases the performance, reliability and security that customers have come to expect from a private line connectivity. Additionally, Silver Peak offers an optional WAN optimisation performance pack, Unity Boost, that enables customers to reduce bandwidth requirements and deliver increased levels of application performance over distance, only where and when it’s required. With EdgeConnect as the foundation for an SD-WAN, enterprises can improve the resiliency of their WAN, dynamically bond and balance traffic across multiple paths and increase application performance over any combination of transport technology. “With Silver Peak’s SD-WAN solution, IT organisations gain the ability to centrally assign business intent policies to secure and control all WAN traffic over any source of connectivity. EdgeConnect significantly enhances end-user satisfaction by delivering consistent and enhanced application performance. By filling this market gap, EdgeConnect enables partners to dramatically lower their customers’ connectivity, equipment and network administration costs by up to 90 percent,” continues Nick Applegarth, vice president, sales for EMEA at Silver Peak.